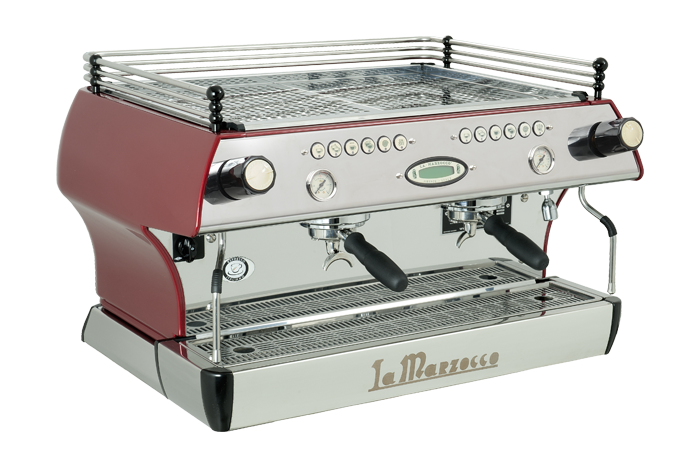 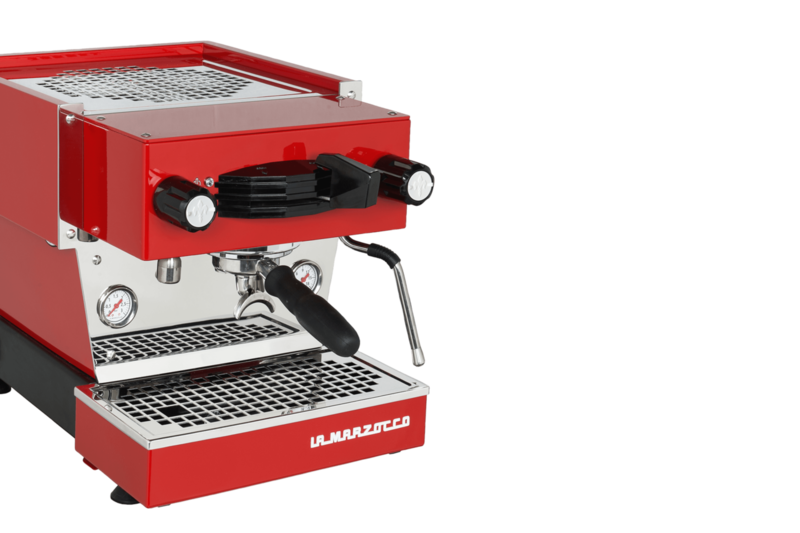 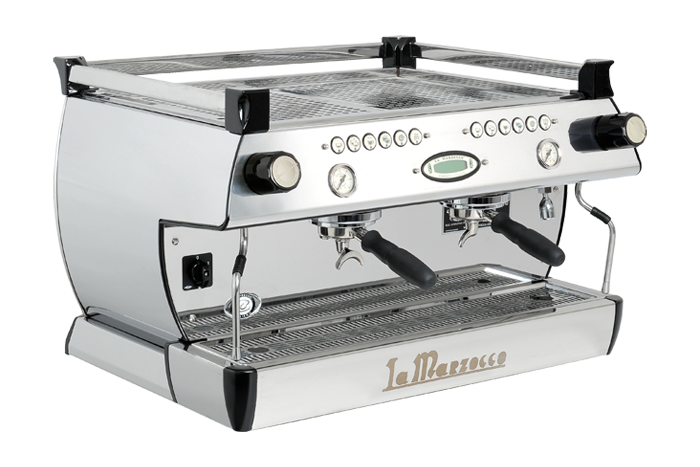 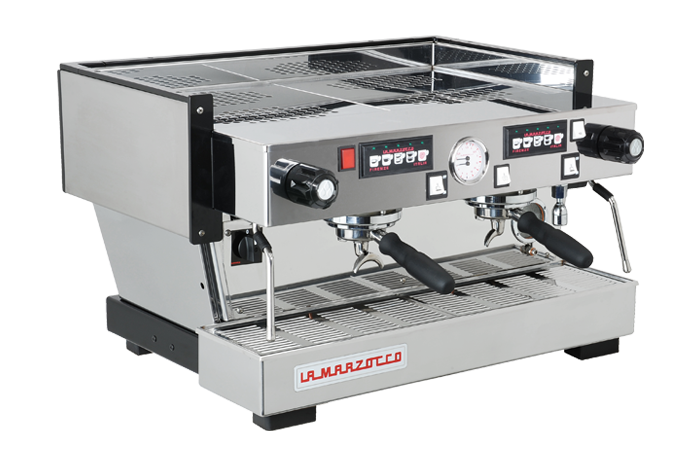 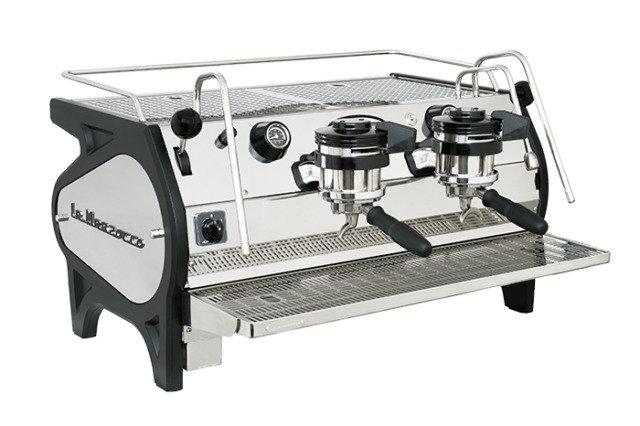 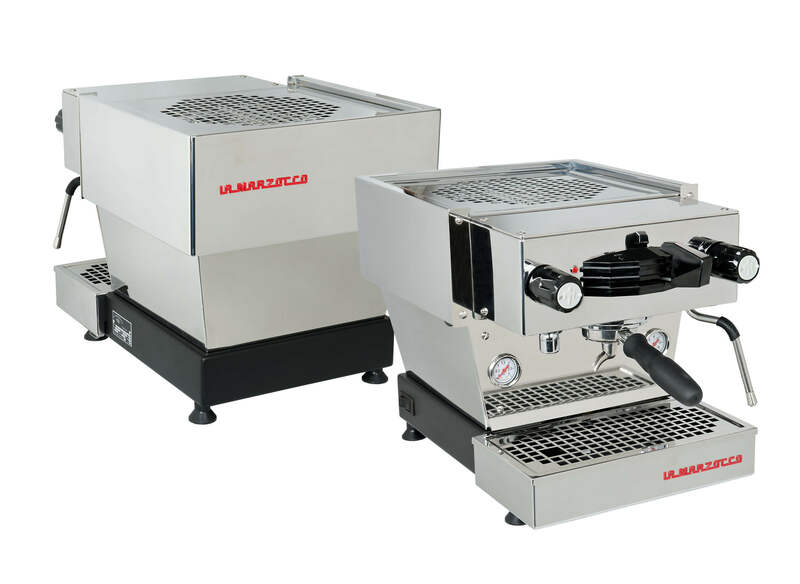 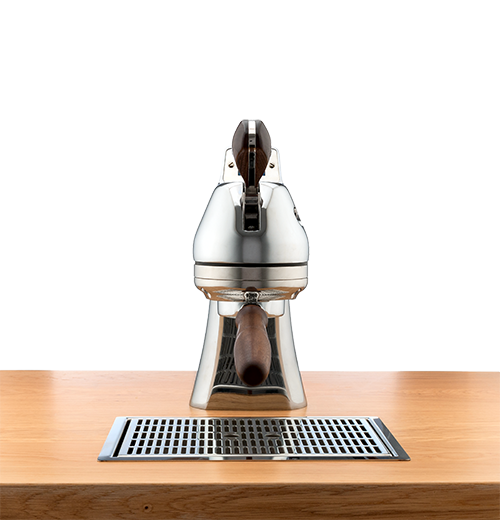 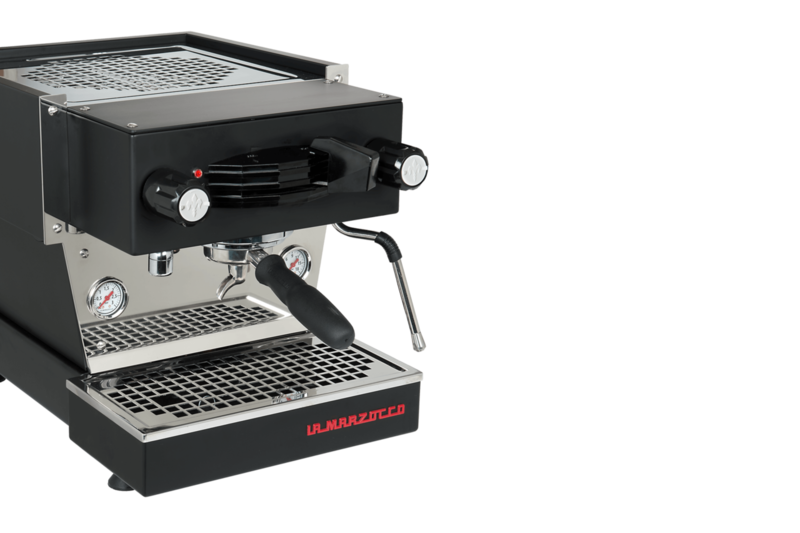 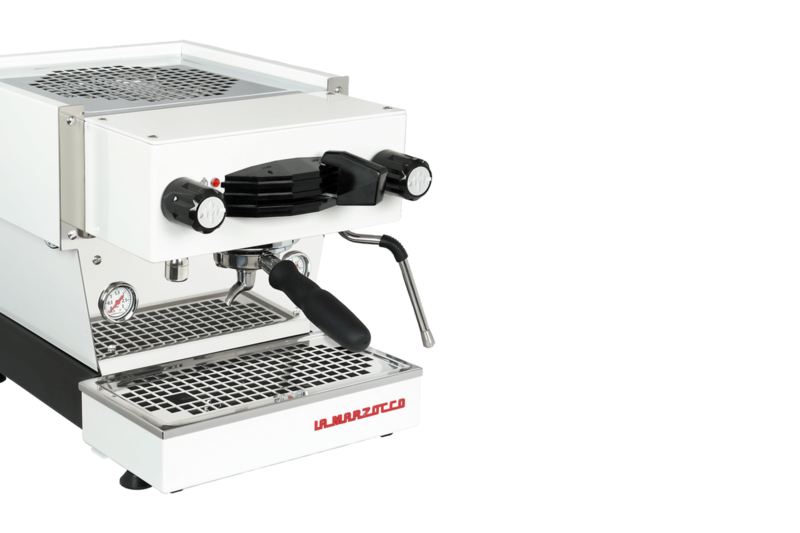 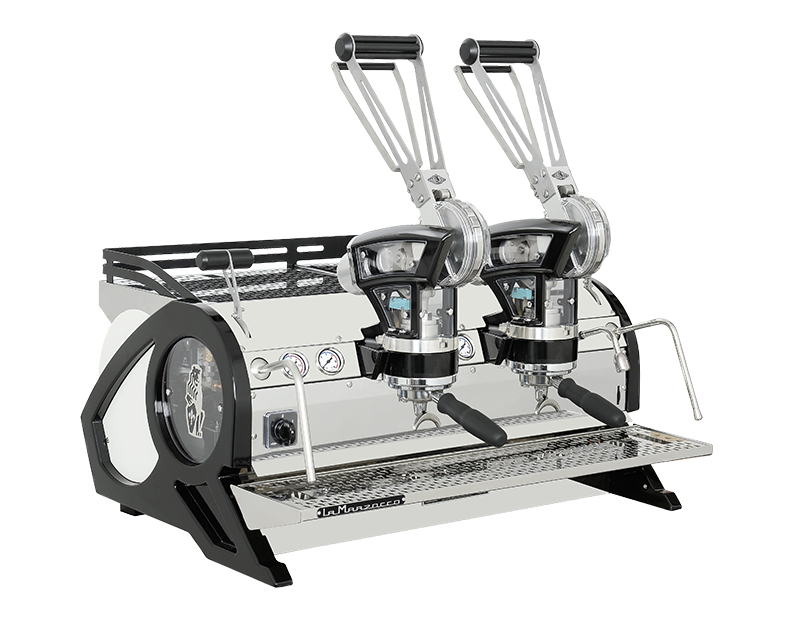 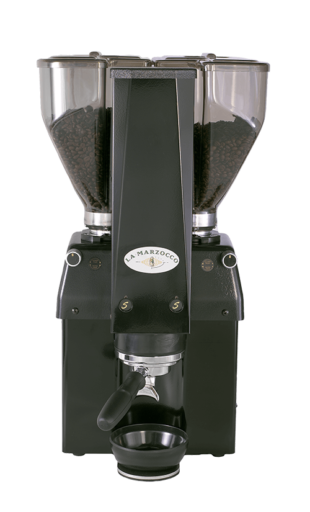 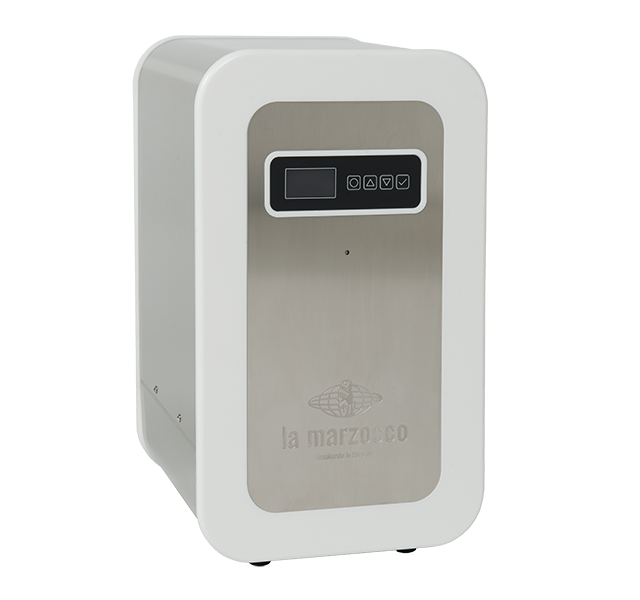 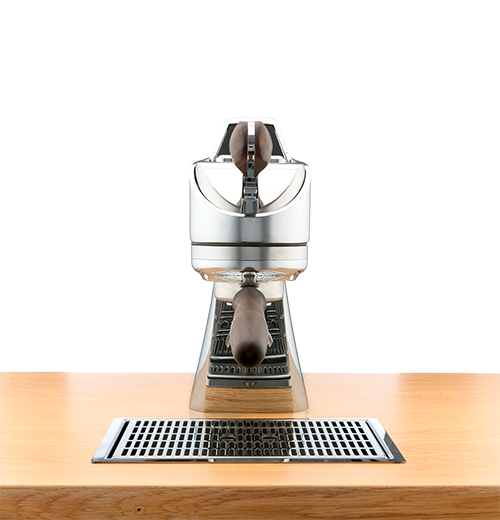 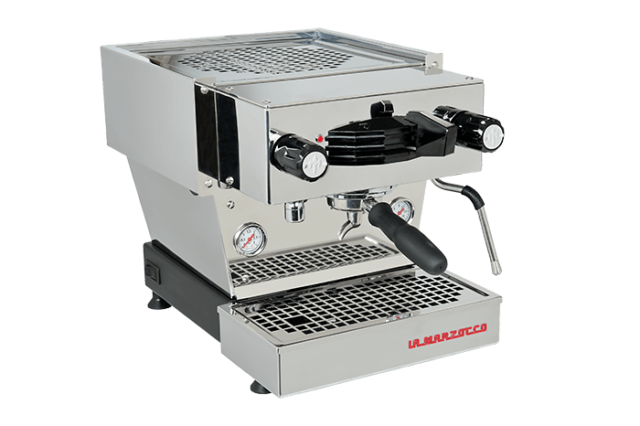 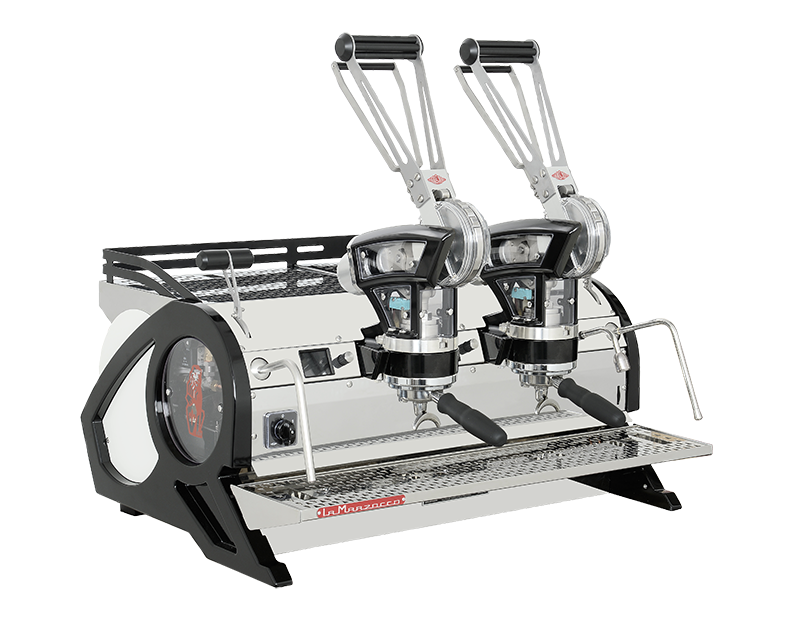 the iconic design and performance of a la marzocco comes home with the linea mini. 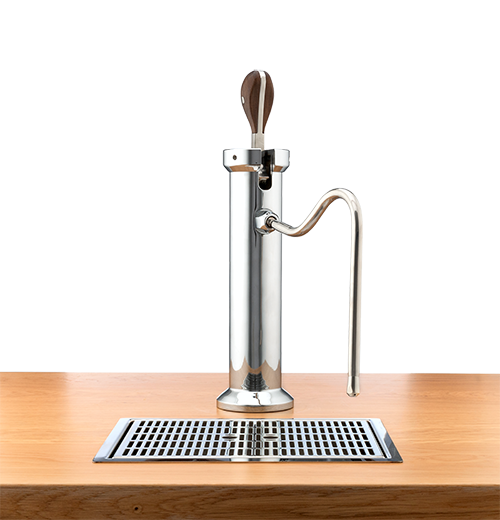 An integrated 2.5 liter water tank makes plumbing optional. 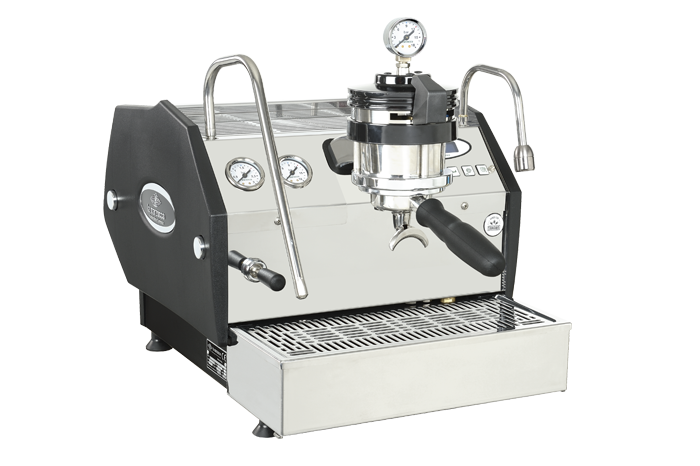 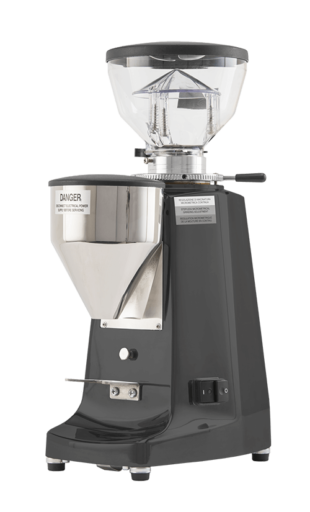 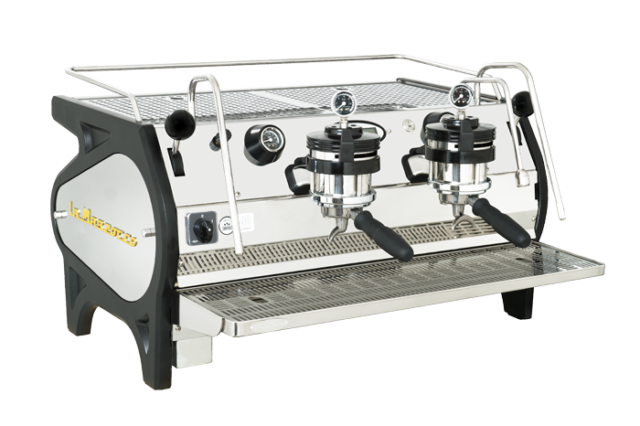 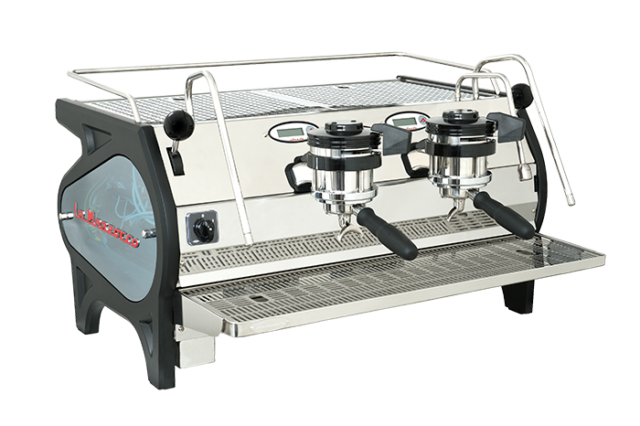 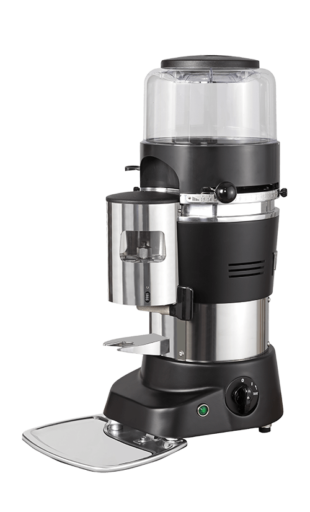 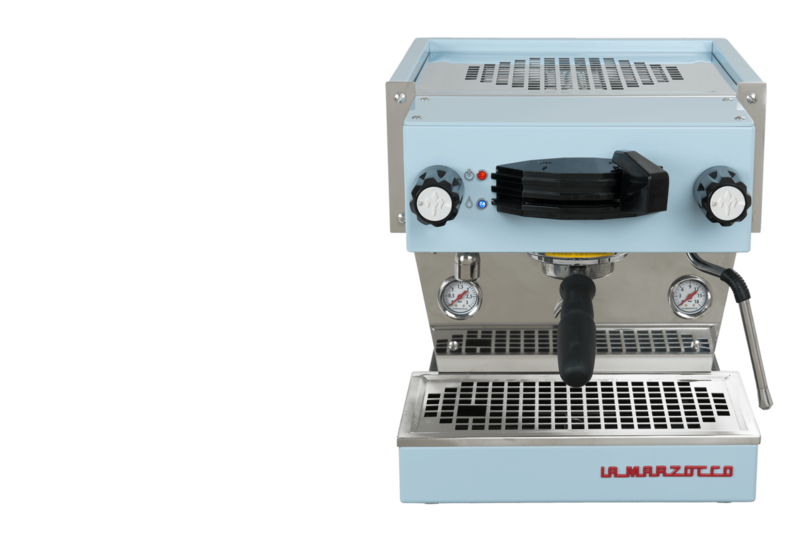 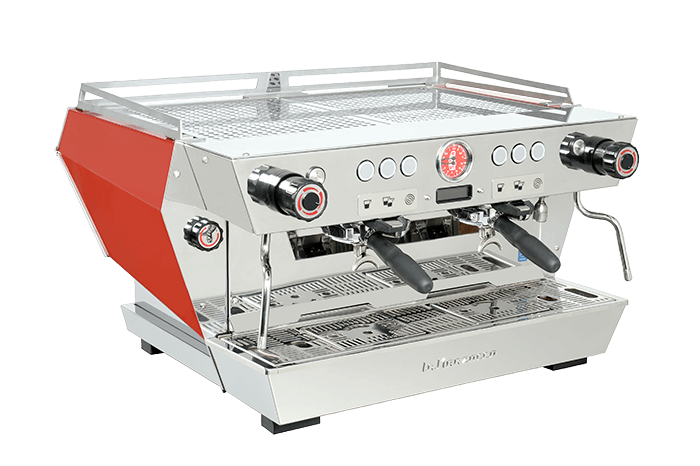 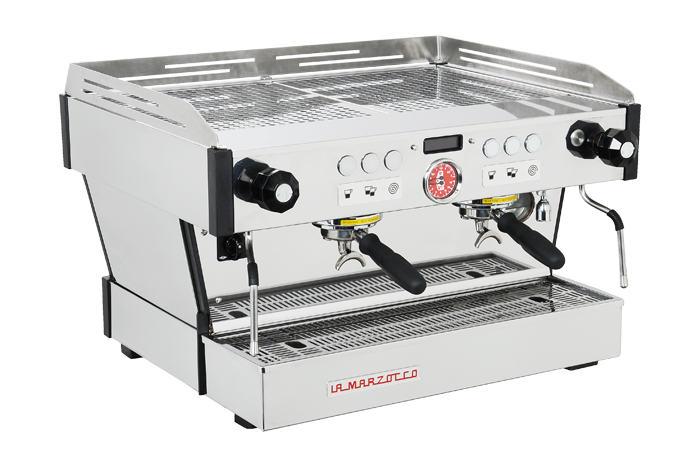 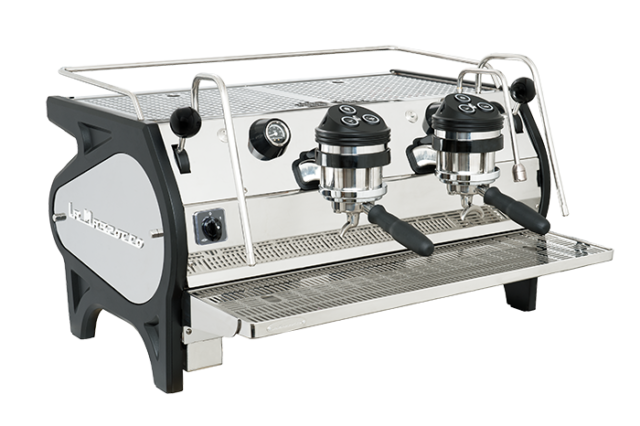 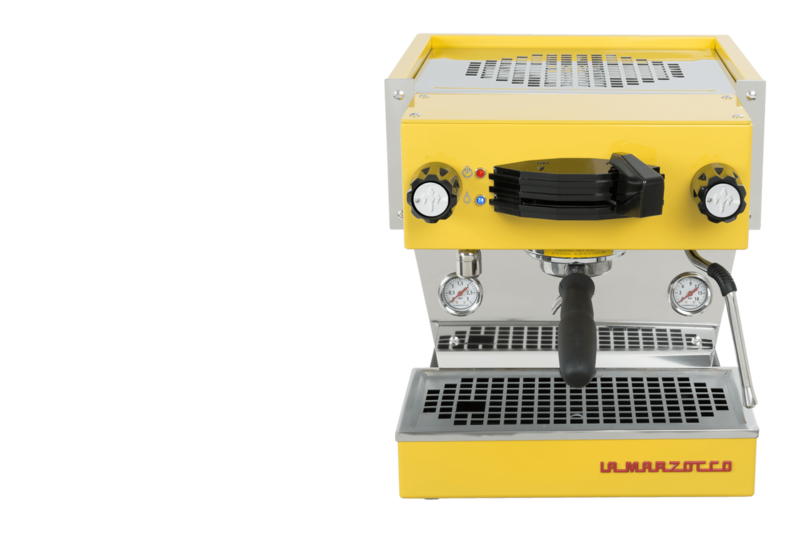 The Linea Mini comes in Stainless Steel, Black, Light Blue, Yellow, Red and White. 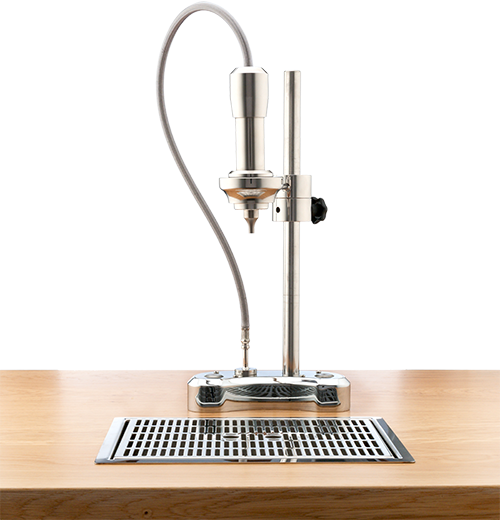 convenient spout for tea and rinsing portafilters between shots.